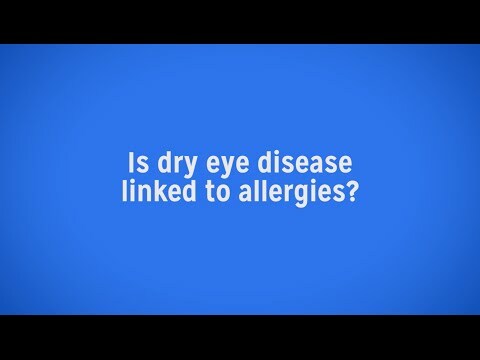 Is Dry Eye Disease Linked to Seasonal Allergies? 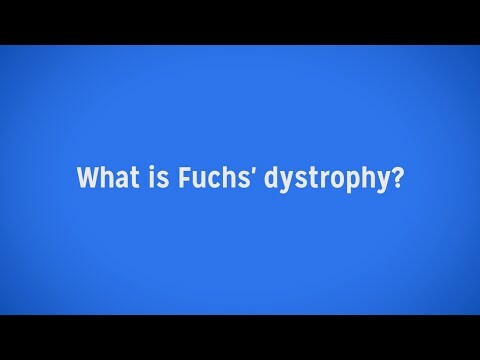 Fuchs’ Dystrophy: When Is a Corneal Transplant Needed? 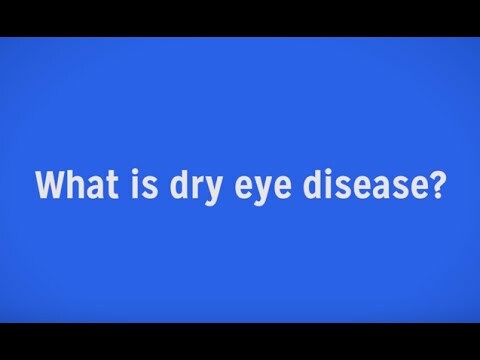 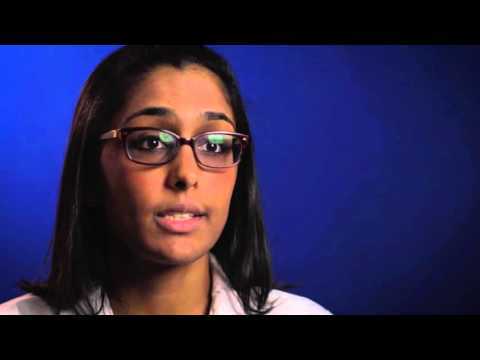 Is It Seasonal Allergies – or Dry Eye Disease?